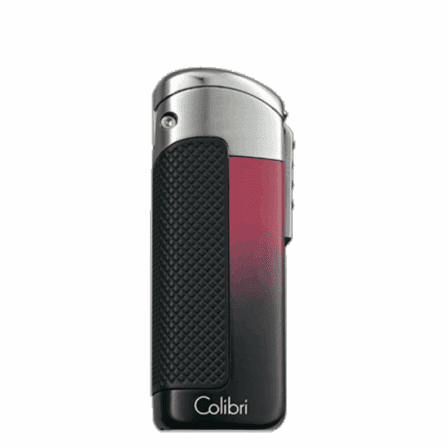 FEATURES/SPECS Always be ready to light the smoke of a lovely young lady with the reliable power of the Flare Triple Jet Flame Lighter by Colibri. 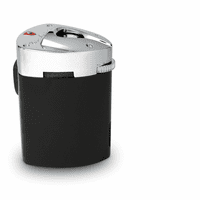 The wind-resistant triple jet flame of this lighter comes through in any conditions with the perfect light every time and it also features a translucent cap. 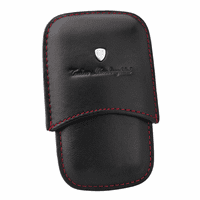 It also comes with a 8mm cigar punch so stogie fans can get the perfect smoking experience. 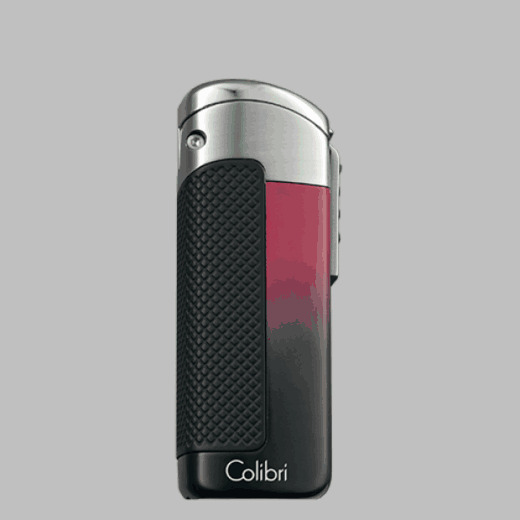 All Colibri lighters come with a 2-year limited warranty so you can rest assured you're getting a top quality lighter made to last. What type of fluid does it use? This lighter uses standard butane fuel.